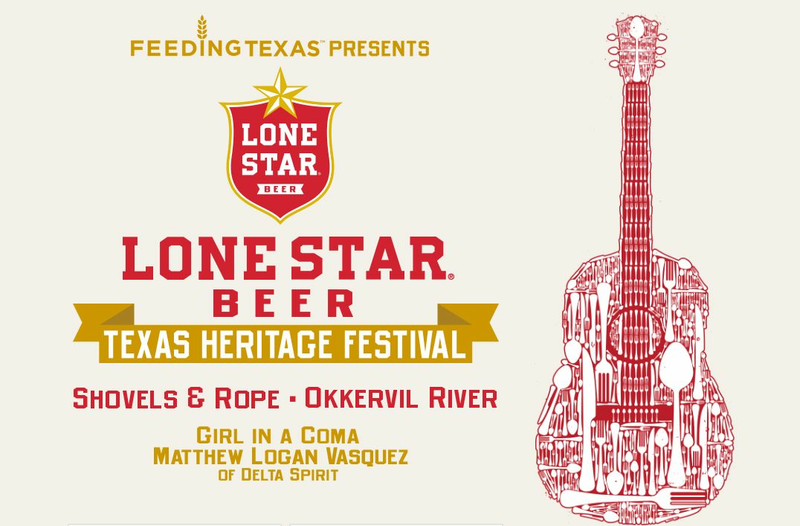 Americana duo Shovels & Rope and Austin-based rock group Okkervil River perform at the second annual Texas Heritage Festival, where attendees can benefit Feeding Texas by sipping cold beers and savoring delicious food. 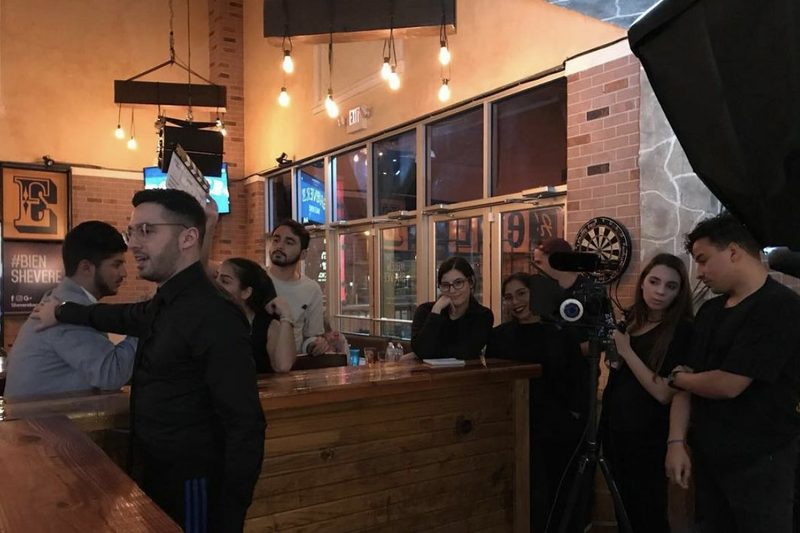 Someone's gotta do it! 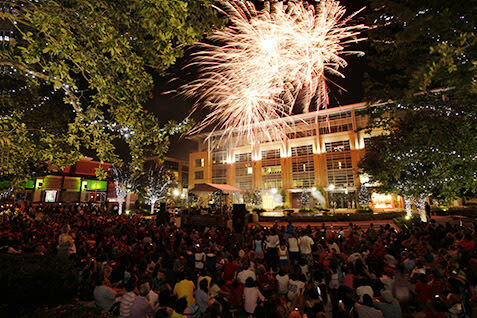 Oh say, you will see the ultimate firework display on Monday at the City Centre, but don't miss great music throughout the weekend, like Motown-cover band Soul Infinity and rock group Cypress Republic Band. 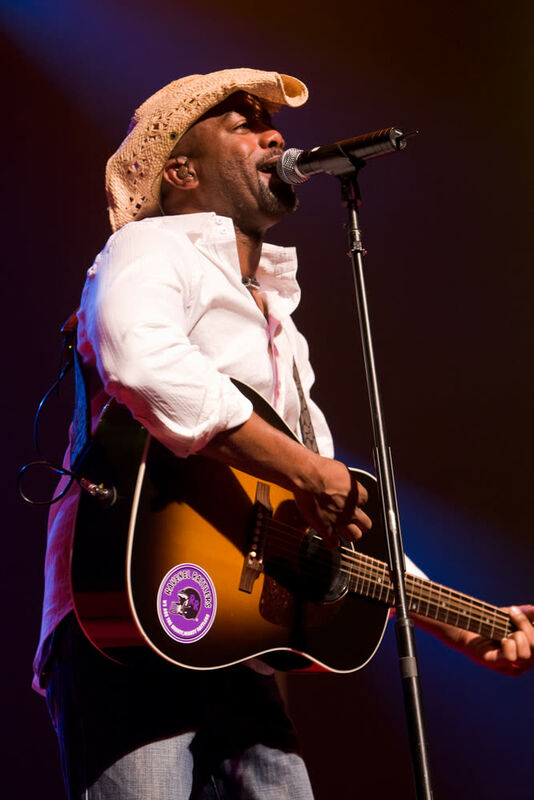 Celebrate America's birthday by singing along with Grammy-award winning country crooner Darius Rucker along with the Eli Young Band, concluding with copious amounts of fireworks igniting over Eleanor Tinsley Park. Indiana Jones fans, this event is for you! 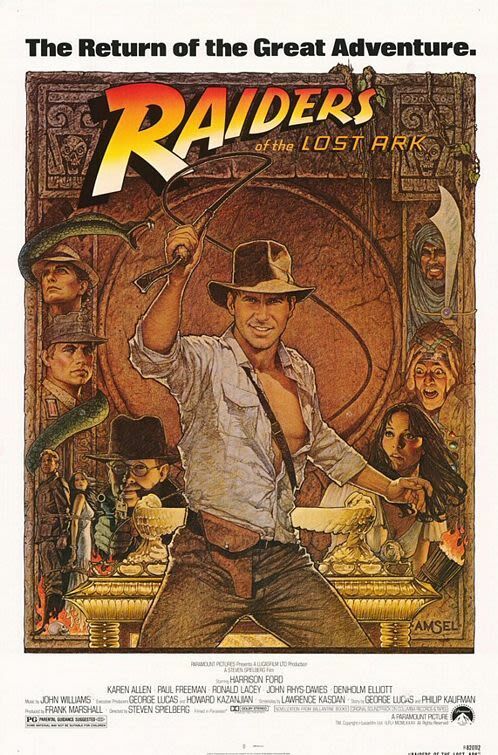 In celebration of the 35th anniversary of Raiders of the Lost Ark, the Houston Symphony performs John Williams's score alongside a screening of the classic film. Be transported to China on Friday (with no jet lag!) 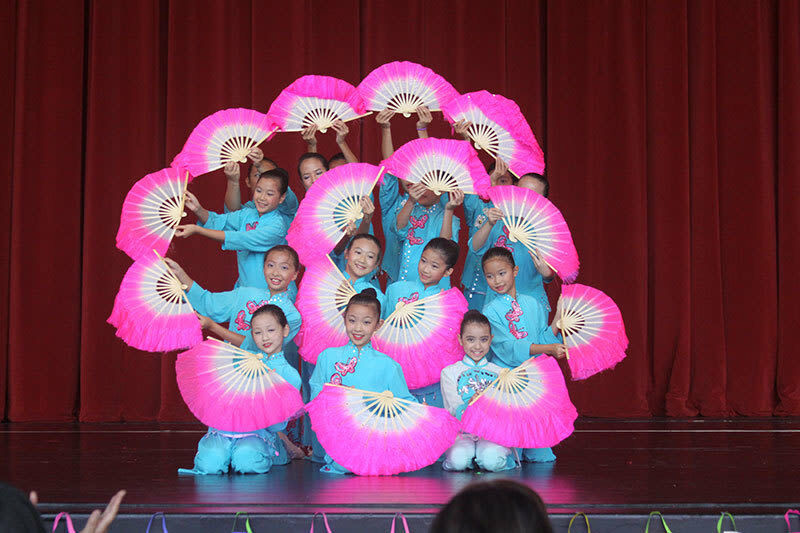 as this interactive performance captivates audiences with Chinese history, traditions and culture through authentic dances.